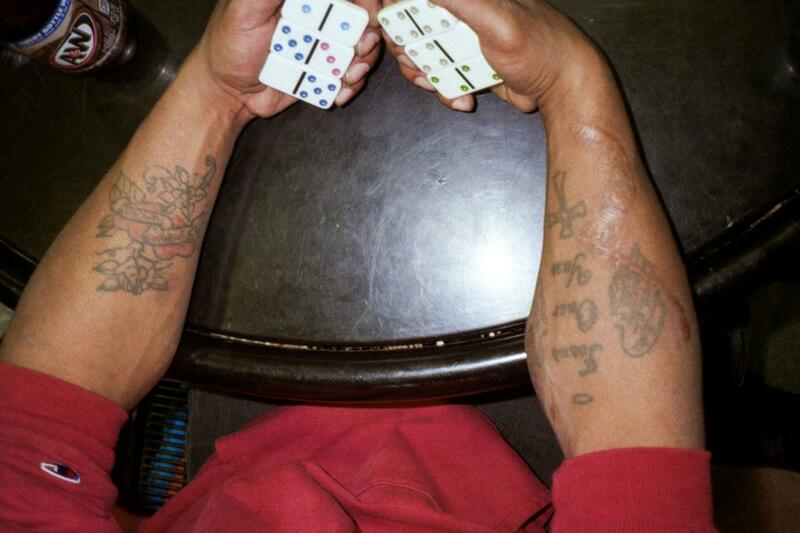 Ian Willms’ The Hound: A photographic look at America on a Greyhound Bus (PHOTOS). 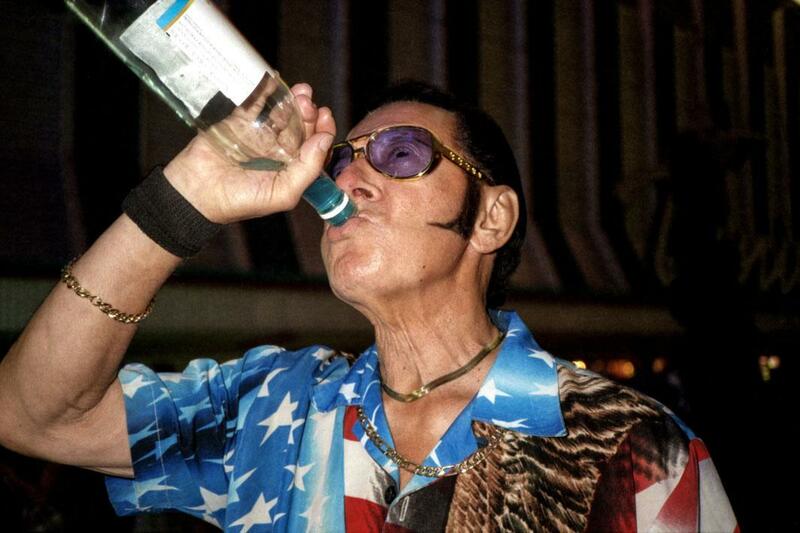 Drinking, Las Vegas, Nevada, 2013. Ian Willms has always had a bit of wanderlust. His desire to see the world has informed his photography, whether he is taking a literal journey retracing Mennonite ancestors around Europe or an emotional one with his ailing father. It’s unsurprising then that the Canadian photographer is also a fan of Jack Kerouac and the Beat poets. 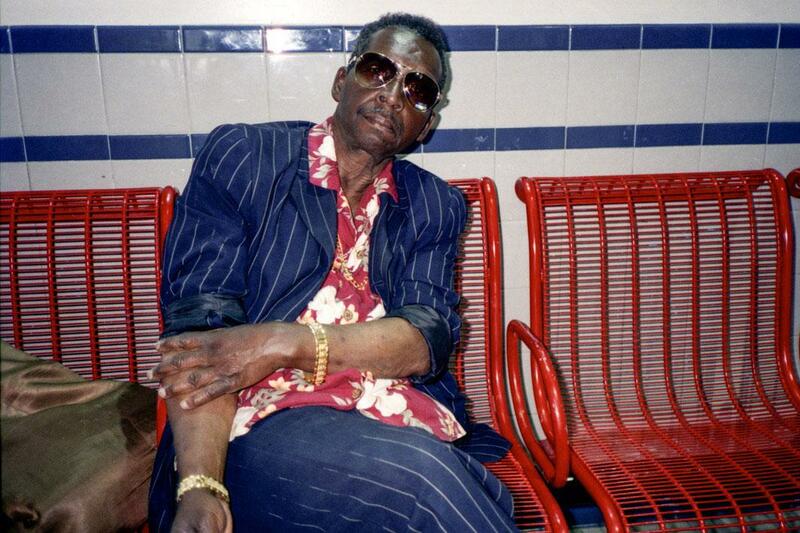 Inspired by the writings and philosophy of the Beats, as well as the bus travel found in the songs of the Delta blues musicians, Willms decided to work on cross-country project. In 2013, coincidentally on the eve of the 100th anniversary of Greyhound, Willms and a friend traveled from New York to Los Angeles, taking pictures and recording audio along the route. Things were going well until the duo arrived in Oakland, California, when, while looking for a place to eat, they were robbed at gunpoint. The Preacher, Los Angeles, California, 2013. Broken Arm, Oroville, California, 2014. They traveled back to Toronto by bus, moving around “the creamy center of America” through Utah, Kansas, and Minnesota. 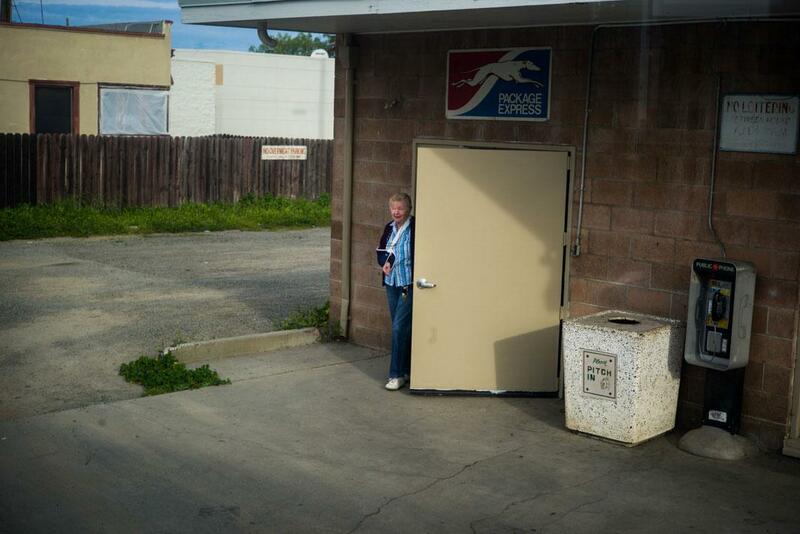 Willms would only photograph while they were either at a Greyhound stop or within a kilometer of some type of Greyhound structure. Although Willms would often spend hours traveling with people only to chat with them for a few minutes before taking their pictures, he said meeting people wasn’t really a problem, depending on your hobbies. 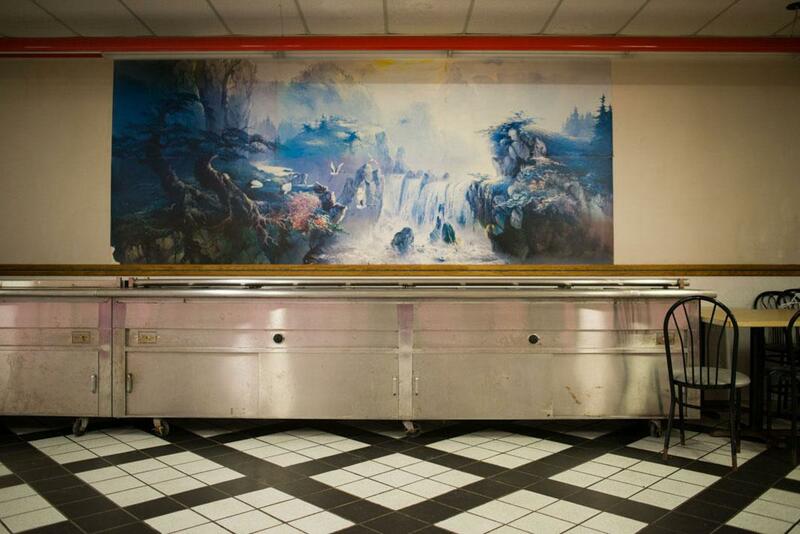 Chinese Food, Buffalo, New York, 2013. 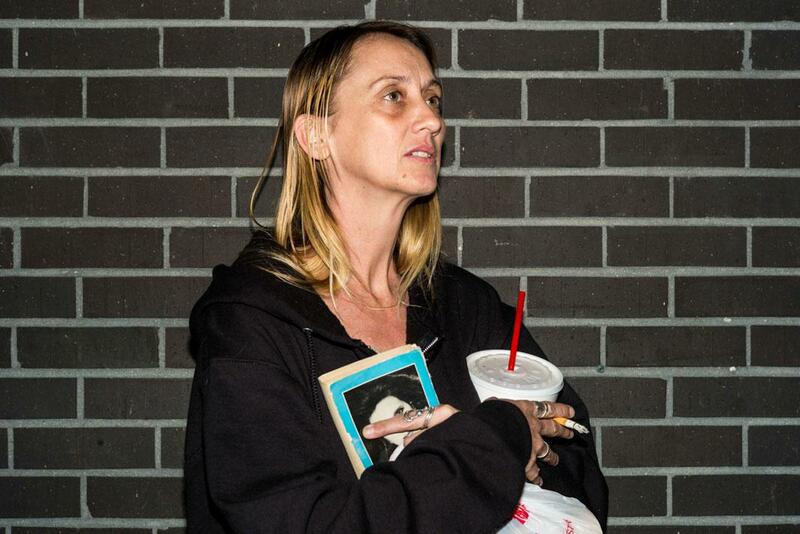 Terri, Baton Rouge, Louisiana, 2014. He added that the talkative nature of Americans made taking pictures a lot easier. One thing he was able to think about a lot while traveling was the mode of transportation itself. “Greyhound has this feeling of being from another time; no matter how many coats of paint they put on those busses, no matter how many times they mop the bodily fluids off the floor of the station, it’s still going to be that stinky, brown-stained Greyhound and you’re not going to change that. Willms is a founding member of the Toronto-based photography collective, Boreal. You can follow him on Instagram @ianwillms. 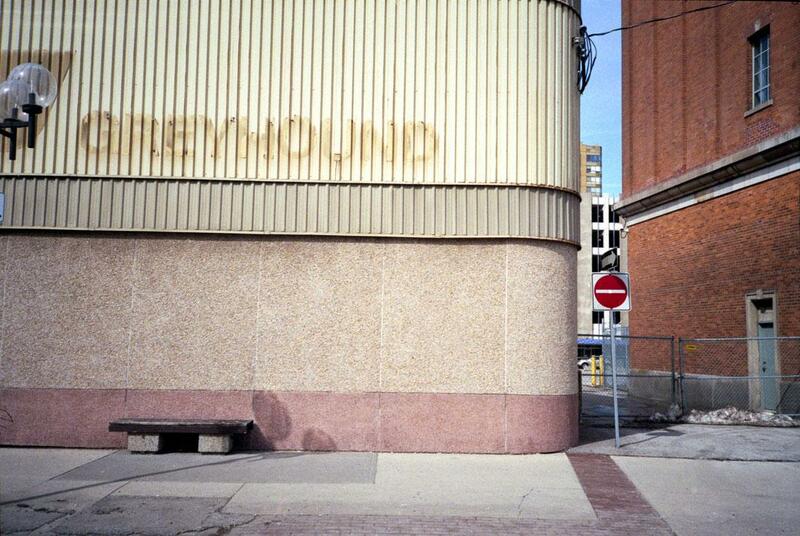 Greyhound Missing, Windsor, Ontario, 2013.